Another fake Pastor Charles Charamba album has hit the streets of Harare with pirates selling it for US$1 to unsuspecting customers. 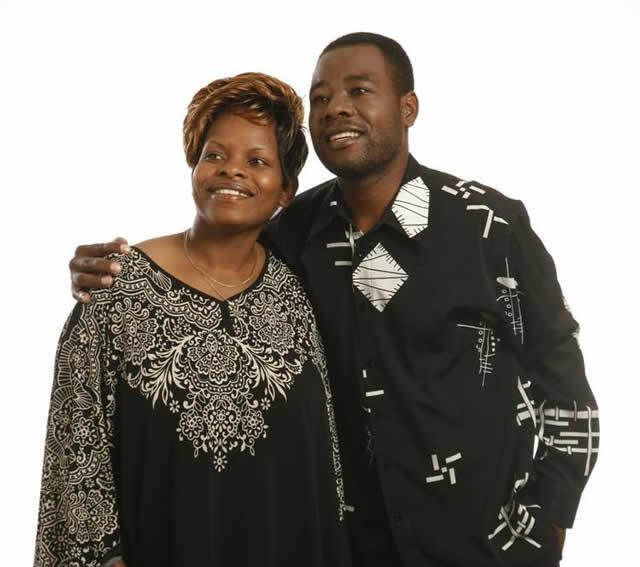 The album, titled “Zvakagara Zvakadaro”, belongs to rising gospel musician Trymore Bande but pirates are selling it as Charamba’s 2013 release. The album is selling like hot cakes since Bande sings like Charamba. Charamba has not released an album this year. The pirates have done a graphic on the sleeve of the album to give it a favourable look with the unmistakable face of the “Machira Chete” hitmaker on it. They have cunningly retained the title of the album “Zvakagara Zvakadaro”. Charamba has distanced himself from the album”. Bande, on the other hand, is a bitter man. “After I have released the album, I took it to the radio stations where it is receiving good airplay, even in commuter omnibuses the album is constantly being played. “I thought it was my time to shine but to my shock, the album has been pirated and it is now under Pastor Charles Charamba’s name,” he said. “These guys are misleading the public by repackaging and putting Pastor Charamba’s face and name on my album. “As a musician who is trying to make a living from my God-given talent I am deeply saddened by this latest development which I find demotivating. “There is nothing I can do as I have no power to bring these guys to book, but I hope and pray that the long arm of the law will act on piracy,” he said. 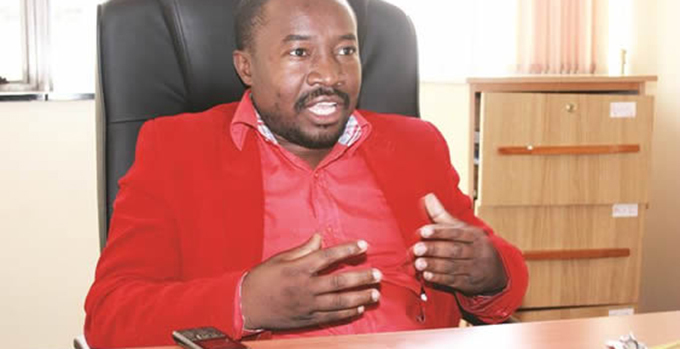 Bande was, however, quick to say that he had nothing against Pastor Charamba, whom he regarded as a father figure, mentor and role model with whom he shares a cordial working relationship. This is the fourth album by the artiste. It was produced by Lyton Ngolomi. “I am doing personal marketing. I want people to know me,” he said. However, Bande is not the first rising gospel artiste to fall foul of pirates. Mathias Mhere woke up one day to find his album “Anoita Minana” being sold under Mutare-based Blessing Shumba’s name. Last year, Charamba had to dispel rumours that he had released an album after pirates had pounced on another budding artiste Raymond Chakanyuka.